You choose the best one for your family or double up locations for even more lacrosse! Cost: Only $280 for 7 sessions no matter which site you attend! Coaches: Cabell Maddux, Harrison Holak, Coleman Walsh and Matt Marriott will be directors. Outstanding, experienced and current Madlax All-Stars coaches will also coach this age group. Your kids will love them, learn to love lacrosse and learn a lot in fun session. Who: 6-9 years old boys or 1st-3rd graders. We will group by skill and size accordingly. Experience: Intermediate Boys. 2-5 seasons of experience. Class Size: 20-40 Boys. We will create groups of 8-10 by size/skill. Description: This is the foundation of all clinics and where many of the best players in the greater DC area started! 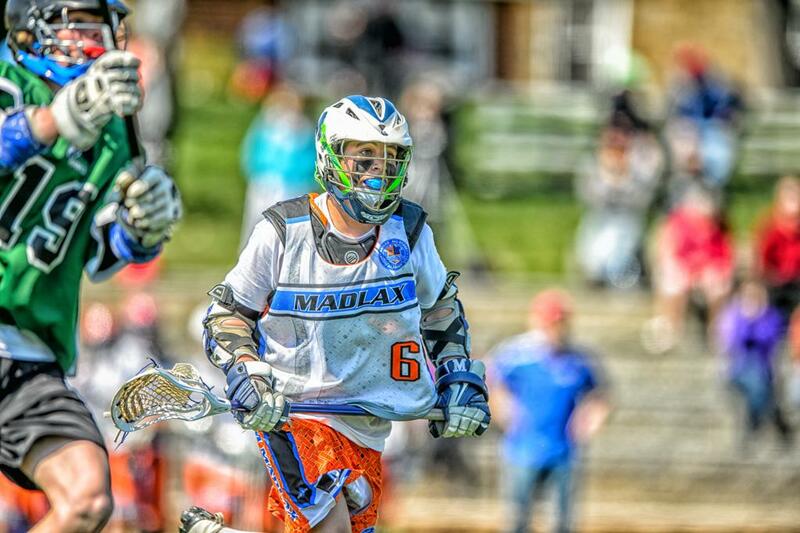 No one coaches this age better than Madlax in the greater DC area. 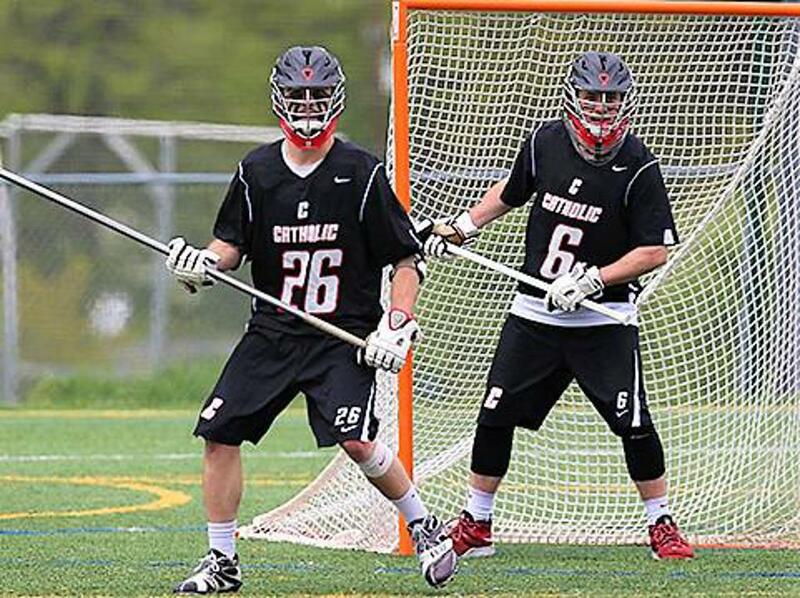 This clinic teaches the fundamentals of lacrosse at an intermediate level; scooping, catching, passing, shooting, defense in an uptempo practice and game-like settings. We will always play 15-30 minutes of modified games so they can continue to develop game undersanding and have fun. 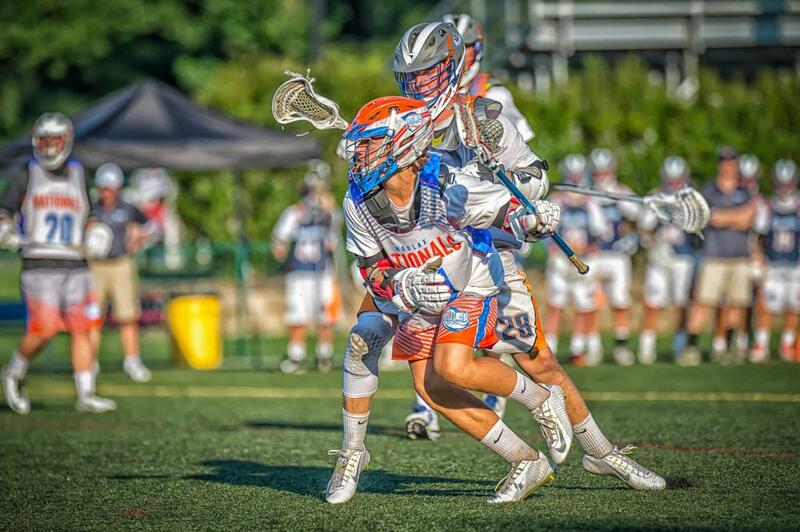 Outstanding Madlax All-Stars coaches (who all played in college) will run challenging drills and scrimmage "BOX" style all while emphasizing proper technique. Box style simply means 5v5's. We will also teach evens; 1v1's, 2v2's and 4v4's and unevens; 2v1's 3v2's and 4v3's at a basic level. We want to be sure that we continue to foster passion in lacrosse for all the campers and that they have fun. Our experienced Madlax All-Stars coaches will ensure safety in this clinic and be sure to match size accordingly. WE have experience in teaching this age group and have many games and drills ready! This clinic will definitely fill up fast so be sure to register soon.